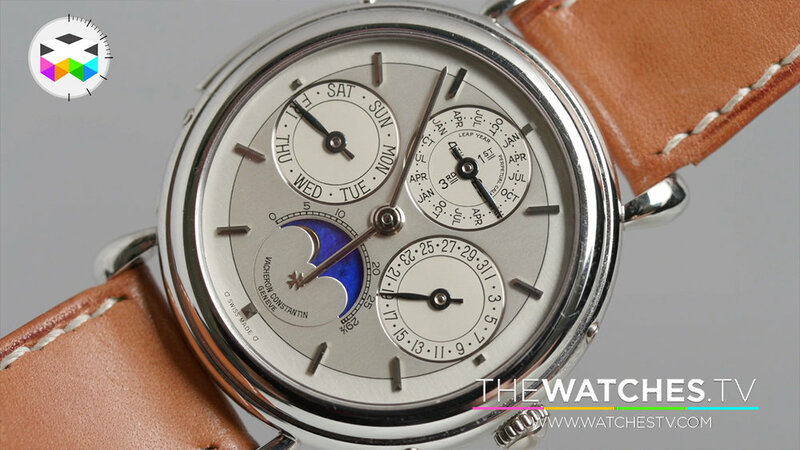 In this last episode of videos dedicated to the next Phillips, Bacs & Russo auction held this weekend in Geneva we focus on 4 different calendar watches with again each time a particular story attached to them. These watches range from Omega, Rolex, Patek Philippe and finally a Vacheron Constantin, which holds a minute repeater function as well. But now this series is finished I promise and can't wait to see what results will be achieved in a few days.